34. 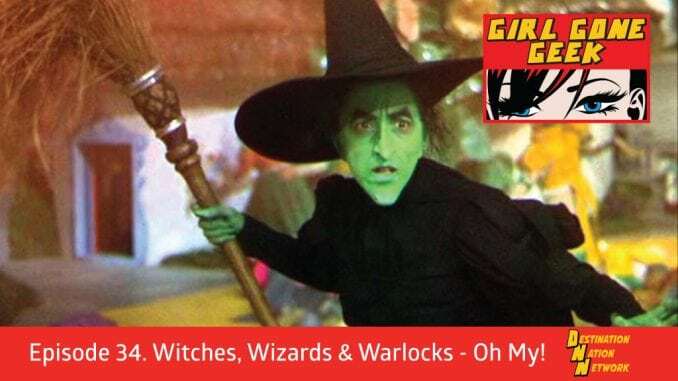 Witches, Wizards & Warlocks – Oh My! This week, Nicole and the panel discuss all manner of spell-slingers!